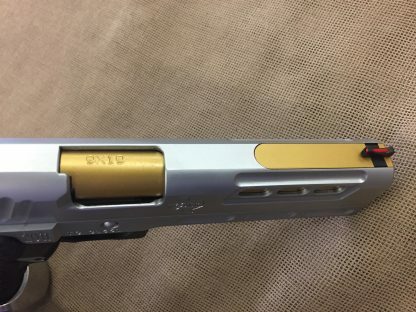 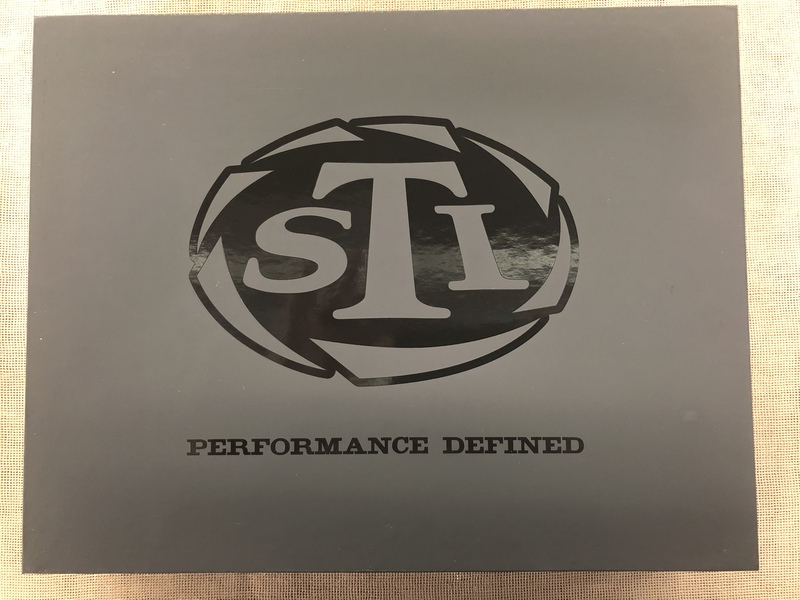 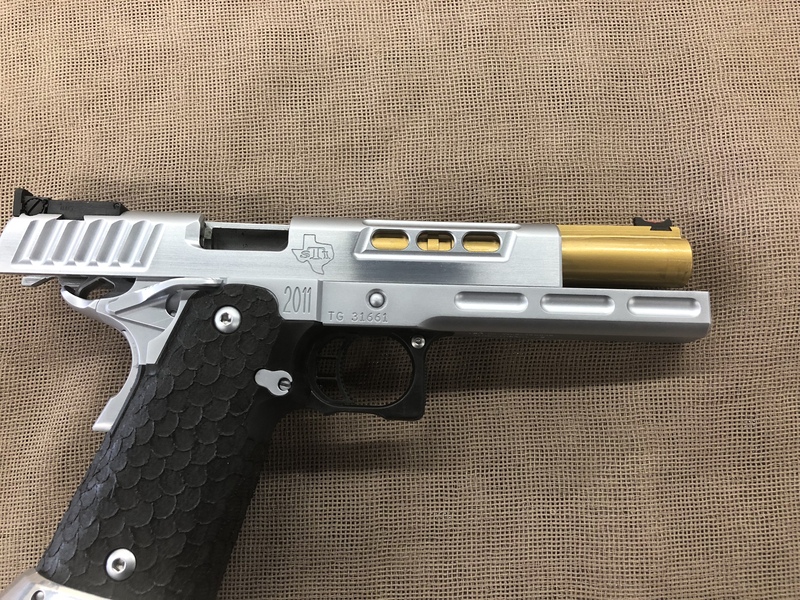 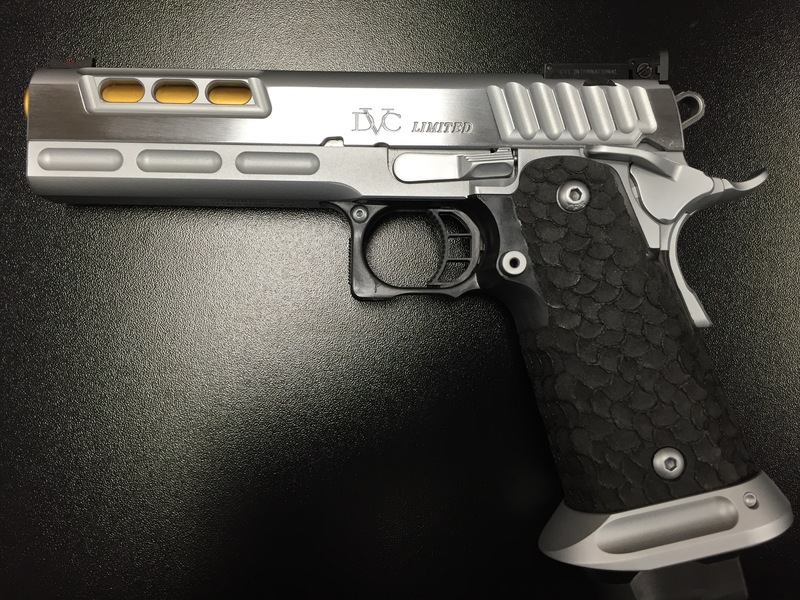 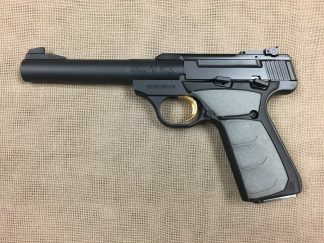 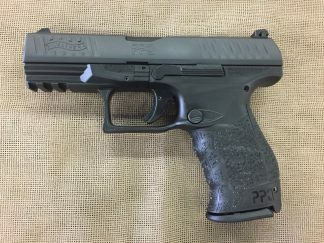 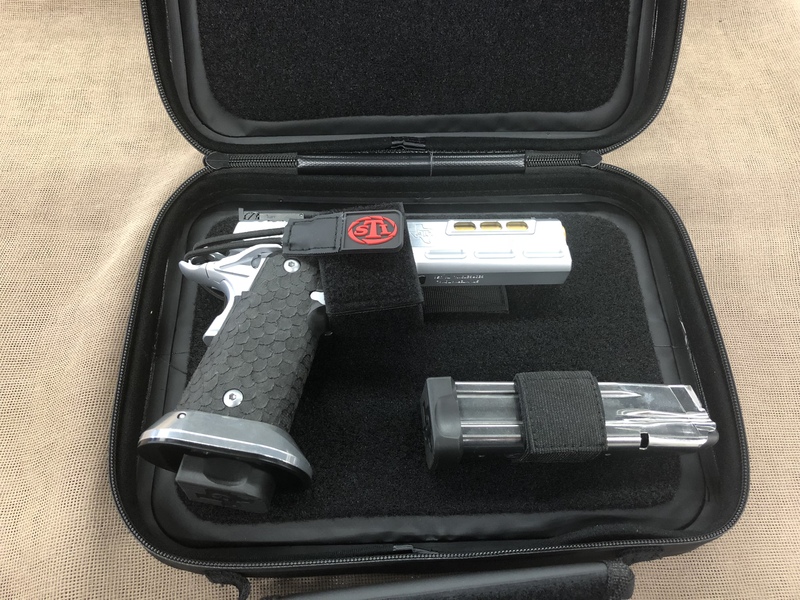 Preowned unfired 2018 STI DVC Limited 9mm competition model. 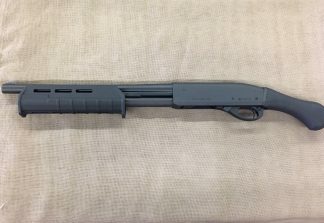 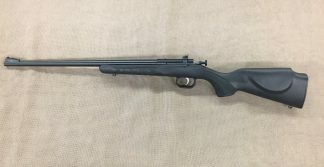 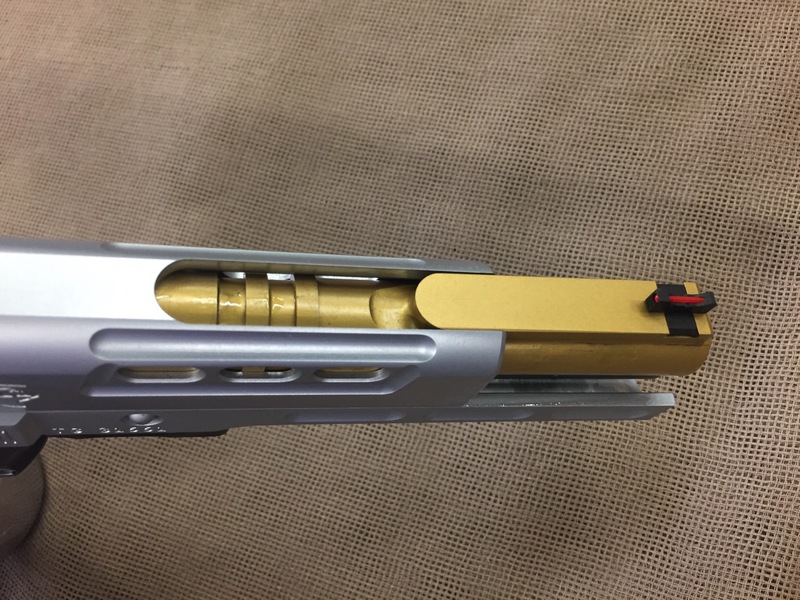 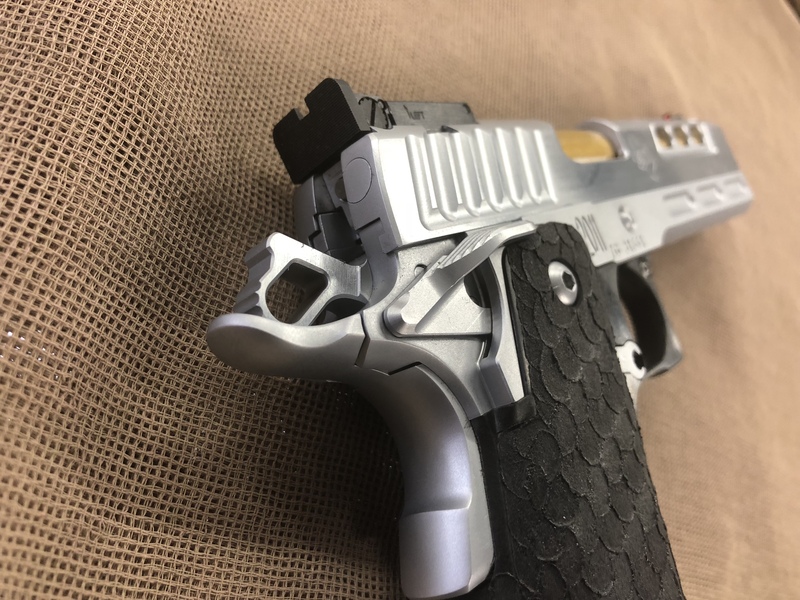 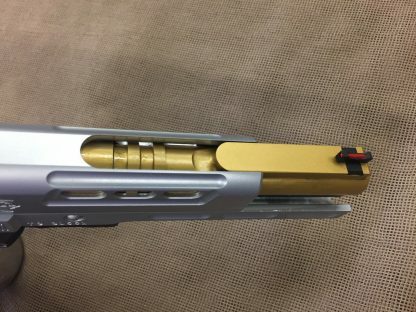 20+1 capacity, two magazines, 5″ island match barrel with Titanium Nitride coating for lubricity and wear resistance, Adjustable rear sight with fiber optic front, multiple frame and slide cuts decrease weight and felt forward recoil, Dawson Precision full length guide rod, enhanced grip with better ergonomics and specialty texturing by Precision Shooters, Special STI Specific Dawson Precision Magazine Magwell, unique sear and hammer provide a light, crisp 2.5 lb trigger with Ambi Safety Lever, finished in hard chrome for durability. 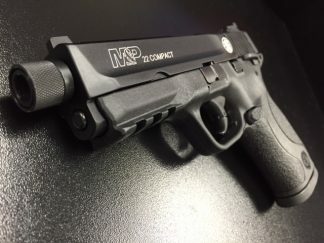 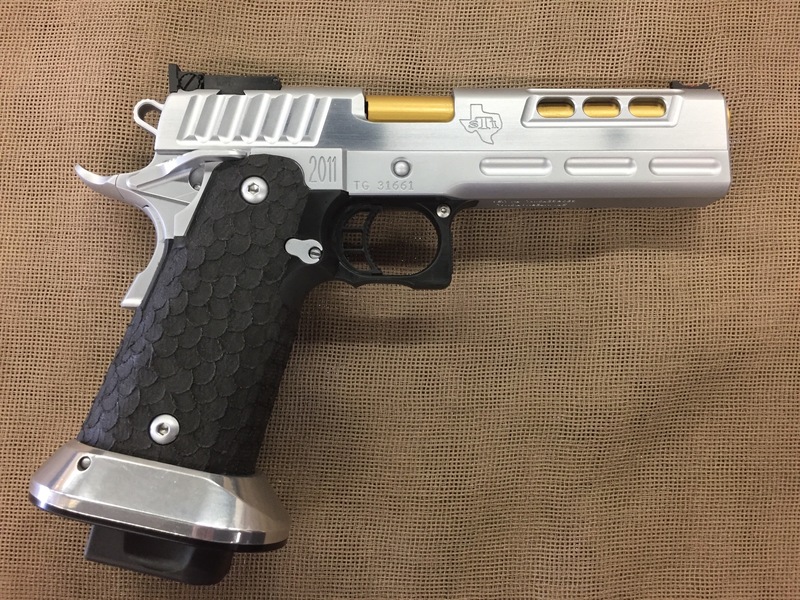 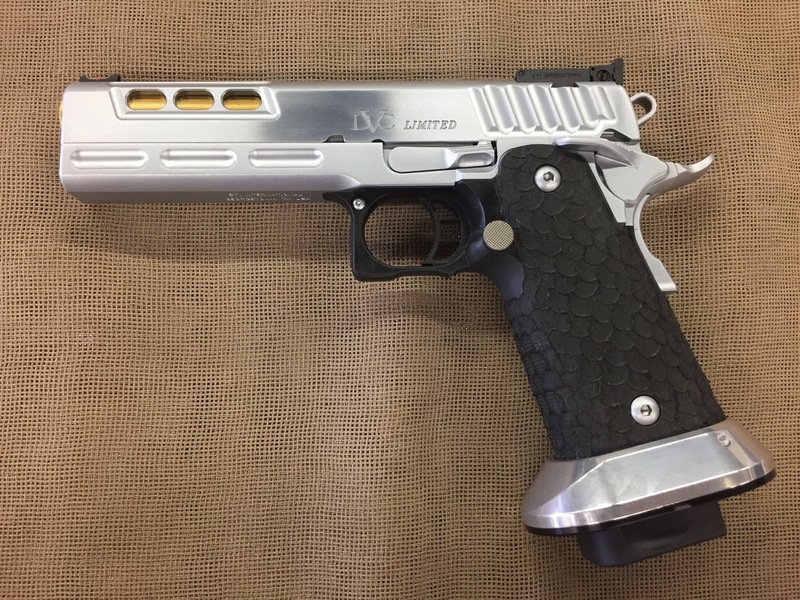 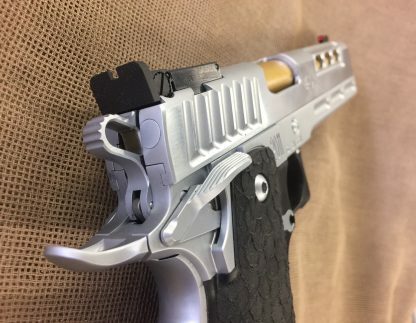 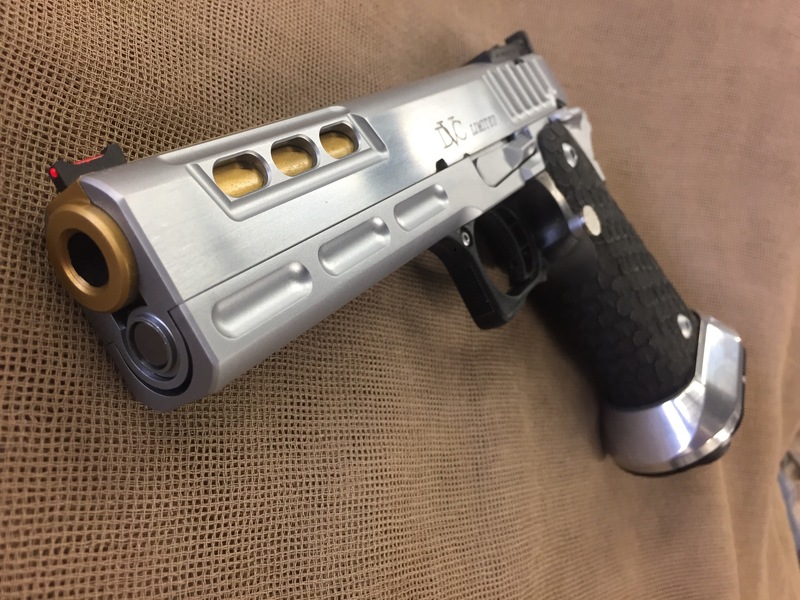 This is a beautiful, fast handling pistol and represents all of STI’s current thinking in a limited class race gun. As new with box and original accessories.